A definitive reference guide for anyone wanting to combat the effects of dry, itchy skin, 101 Ways to Treat Your Itch is a complete A to Z handbook of eczema treatments and remedies over time. 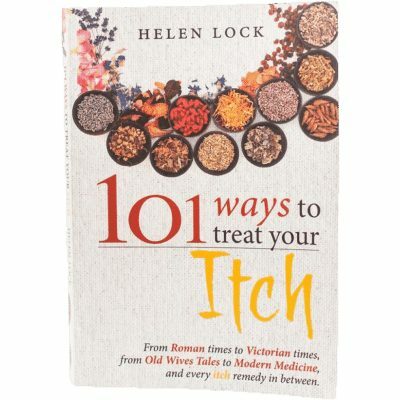 101 Ways to Treat an Itch by Helen Lock – Do you want relief from your itchy skin? Do you long for an uninterrupted and peaceful night’s sleep? 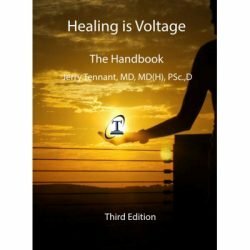 Do you want all the answers in one easy-to-use reference book? As your body’s largest organ, your skin plays a vital part in your overall health. Unfortunately eczema, as we all know, is not cureable. The good news is it can be managed with the help of skin ointments and the expertise of skincare specialists. 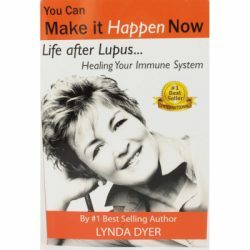 In this book, natural skincare product developer Helen Lock will show you how.